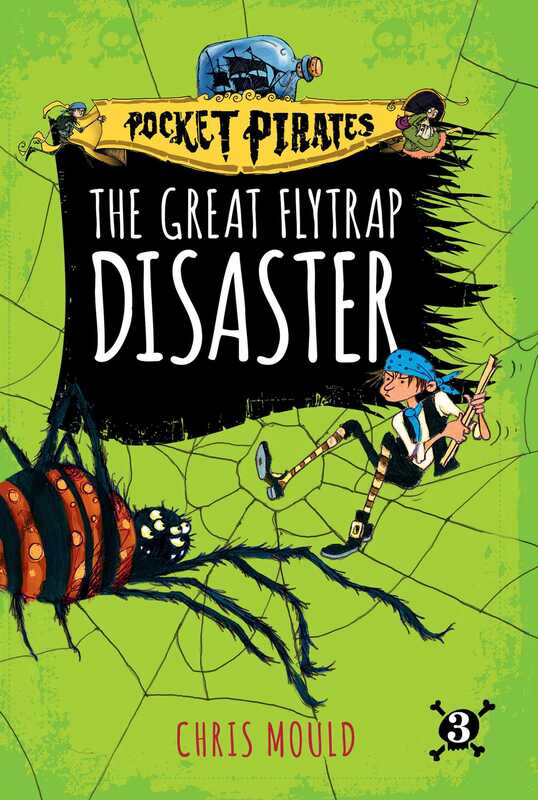 A band of tiny swashbucklers battle the summer heat—and a sneaky spider—in this third book in a brand-new chapter book series about pocket-sized pirates! Up on the Pocket Pirates’ shelf, the summer heat is rising. Flies are swarming around Button’s pirate ship. And Mr Dregby, the house spider, has got his six hungry eyes peeled and his eight hairy legs ready for action…but Button is ready for danger!